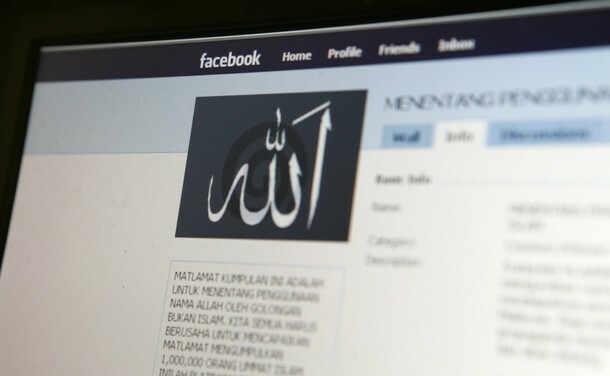 A Facebook account entitled “Against the use of the word Allah by non-Muslims” is seen in Putrajaya January 5, 2010. More than 61,000 Malaysians protested online over a court ruling allowing a Catholic paper to use the word “Allah” to describe the Christian God, signalling growing Islamic anger in this mostly Muslim Southeast Asian country. A group page on social networking site Facebook was drawing 1,500 new supporters an hour on Monday as last week’s court ruling split political parties and even families. 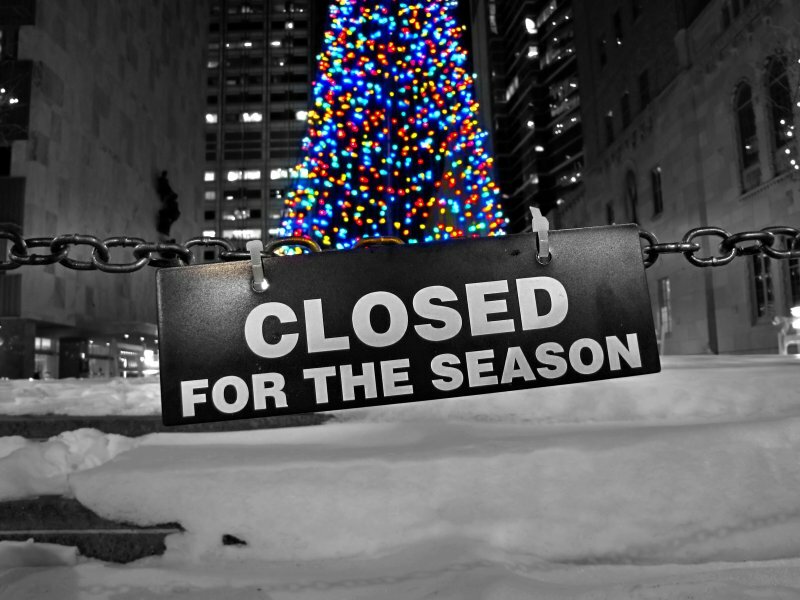 Now, That’s the Christmas spirit. I was actually suprised to see this side of Tupac when I first saw this footage but it also made me feel happy that someone who could appear to be sensitive & fragile could turn into such a Strong Revolutionnary Icon. Music videos from Sony and Universal on YouTube have more advertising sold against them than any other group, according to analysis from TubeMogul.Below is an approximation of the daily share of YouTube’s monetized views based on the number of videos that carry ads in YouTube’s daily top 100 most-viewed. This is why Sony, Universal, and YouTube are teaming up to launch Vevo, the big web music video site, December 8th. 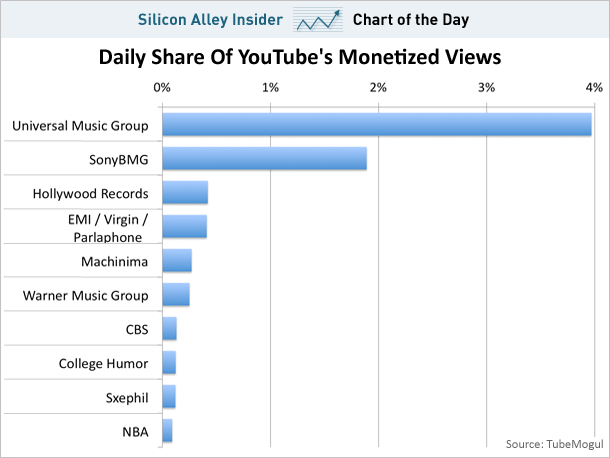 According to TubeMogul, 3.94% of YouTube’s daily views come from the two labels. This also shows how broad YouTube’s base of publishers is, since only two represent more than 1% of the daily share of monetized views.